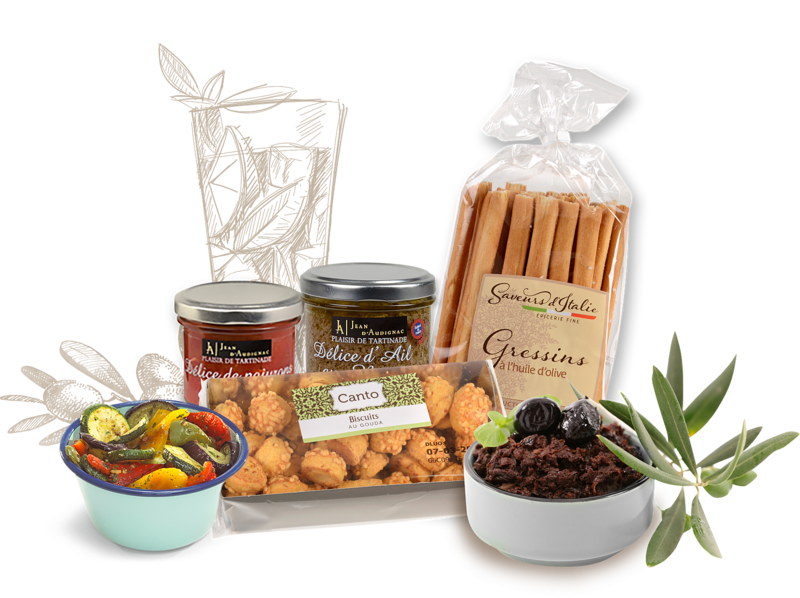 When it’s time to celebrate, we provide a wide selection of gourmet products from the French regions as well as a dedicated range of world flavours. Our canape biscuits are mainly of French origin. Explore our culinary specialities such as our special pain d’epice “toast” and our famous Italian breadsticks! This selection works as well for lovers of the classics as it does for fans of new, original food sensations.